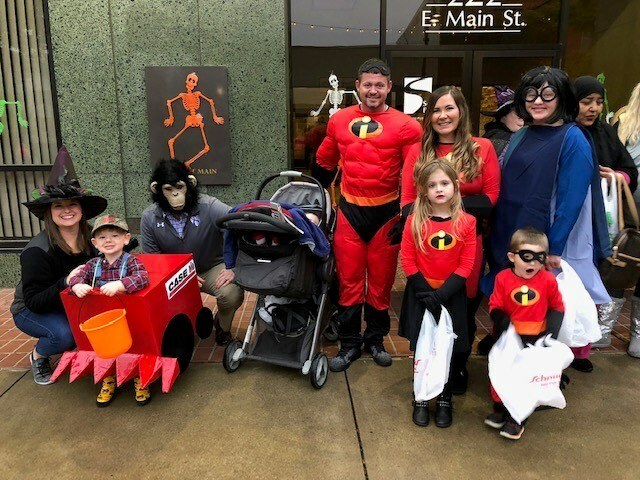 Our Belleville office really got into the Halloween spirit over the weekend! 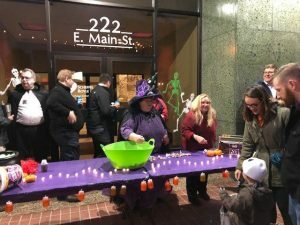 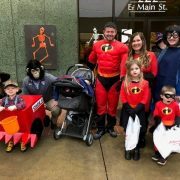 The team participated in the City of Belleville’s Downtown Trick-or-Treat and handed out candy outside the office. 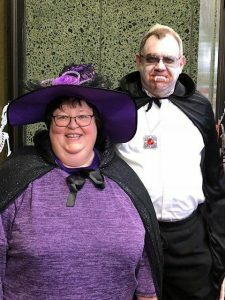 We saw some great costumes and had a wonderful night! Agribusiness Team Participates in the #10GallonChallenge Help Alton Fill Their Toy Barrel!